On the day that the snow turned into rain we recorded the second and final of our Shenmue podcasts. Yu Suzuki’s Shenmue II sees Ryo cross the East China Sea in his continuing pursuit of Lan Di, the man who murdered his father. 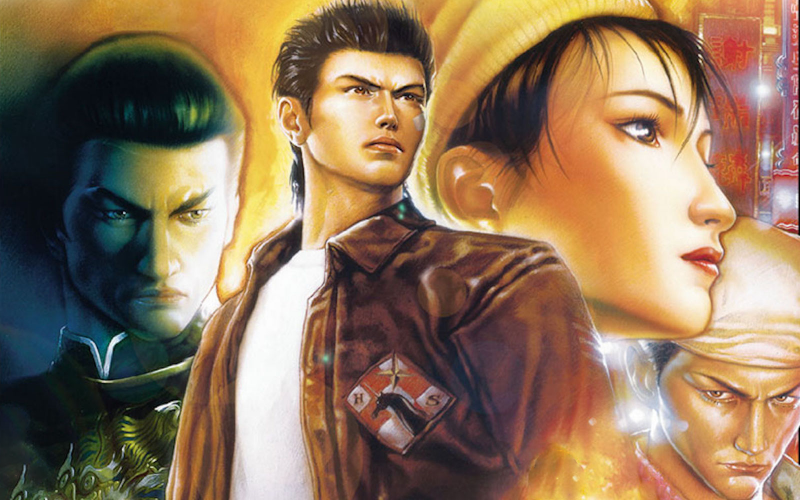 Leon, Darren Forman, James and guest Dan Clark of The AIBots recall their experiences with what may well be the premature conclusion of Ryo Hazuki’s saga. As well as hearing from our beloved Cane and Rinse forumites, we also take your Three Word Previews of Shenmue III from Twitter. The Shenmue games are flawed. It always has been. However, it tried a lot of different things. Which I think it deserves praise for. I’d like to see SEGA reboot it and make the changes to make in more enjoyably. It will never happen though..